Kendall Howard’s Center Mount Shelf is an economical, medium duty rackmount shelf ideal for mounting into 2-post racks. 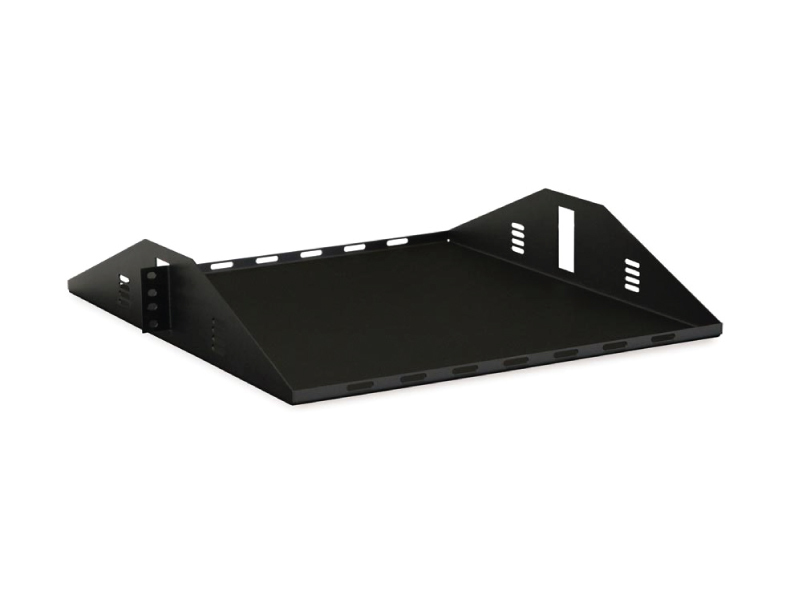 The shelf’s 19” depth provides plenty of room to support monitors, switches, A/V equipment, battery backups, and more. 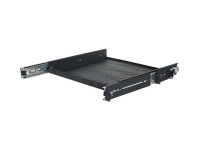 Its center mount design allows the shelf to also hold deeper equipment, such as large, non-rackmountable components, while still maintaining its weight capacity. 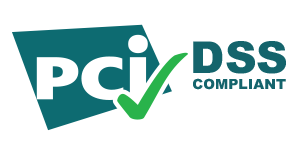 For routing and managing cables, use any of the cable lacing points, found in the front, back, and sides of the center rackmount shelf. Our Hook and Loop Cable Ties are a great way to secure or organize any cables coming in or out of equipment mounted on the shelf. 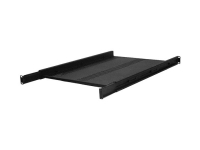 The Center Mount Shelf features side mounting flanges (or ears) for installing into a rack. Each ear includes four mounting holes that need to completely align into two holes of two U spaces. To ensure maximum support, the weight must be evenly distributed across the shelf, and four screws must be installed in each flange. 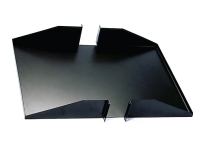 While the Center Mount Shelf is intended to install with the side panels facing up, it can be flipped over and mounted with the side panels facing down. 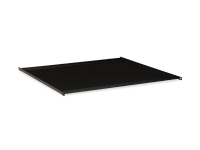 The Center Mount Shelf is a reliable, medium duty shelf that comes ready for installation.